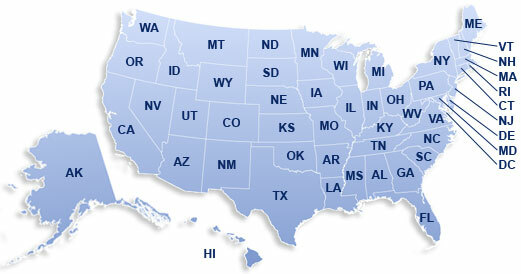 Live traffic school, driver ed, and suspended license courses are available in many states. Looking for a classroom course with an expert instructor? We can help. DTA is one of the largest providers of classroom defensive driving and traffic school in the nation. With a network of classroom agencies, we offer a wide variety of live driver training programs in Texas, Florida, New York, Virginia and other states. Traffic school is not all our licensed agencies offer. You can also take driver ed, drug and alcohol classes, suspended license classes, learner's permit classes, aggressive driving classes, insurance discount classes, and other traffic safety courses through a local live class. Interested in opening your own traffic school? DTA can help you achieve your goal. DTA has a long-running affiliate program in which qualified business owners can be trained by a DTA instructor-trainer to offer our State and court-approved defensive driving and driver improvement courses. Courses use a combination of videos, lectures, and worksheets to teach defensive driving concepts and strategies. Each class lasts from four to twelve hours, depending on the state requirements and class type. Agencies schedule their own classes, enroll their own students, and collect their own fees. If you'd like more information about how to start your own traffic school, click here to request a startup kit.